The present work is based on several biographies of Elder Paissios, including his autobiography. 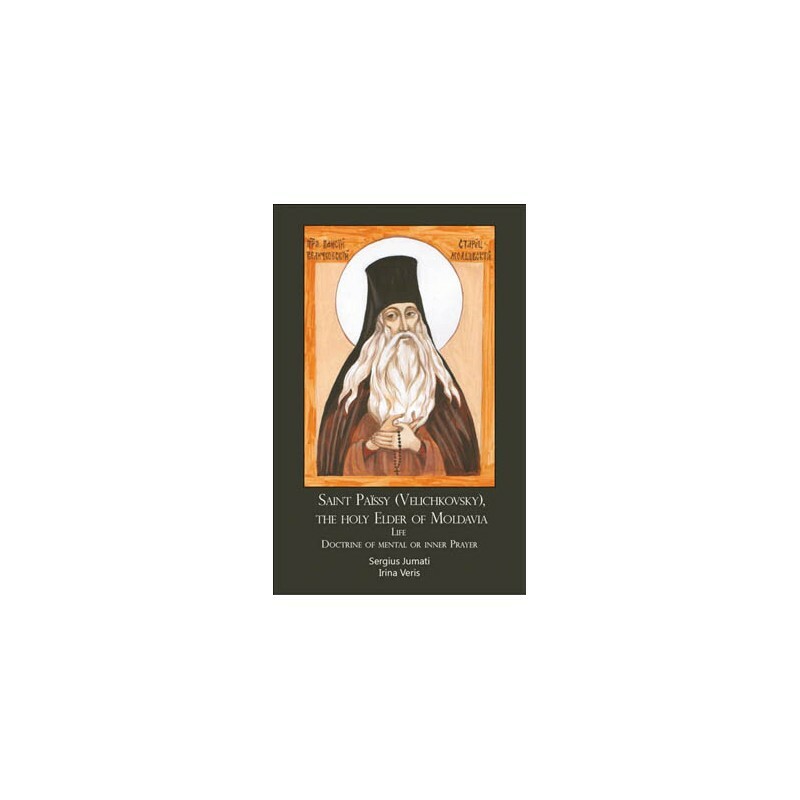 Most of all the work of Archpriest Serge Chetverikov ‘Moldavian Elder Paissios Velichkovski, his life, teaching and his influence on the Orthodox regular clergy’ has been used. The issues which are dealt with in the present book are still actual today. Epochs of relative spiritual poverty alternate with periods of spiritual prosperity. In each century however there can be found spiritual torch-bearers, who showed the path to their contemporaries, who revealed to them God’s will; through them and around them the Divine, sacred inner of the Church could continue to be built and the Church could continue its creative work. 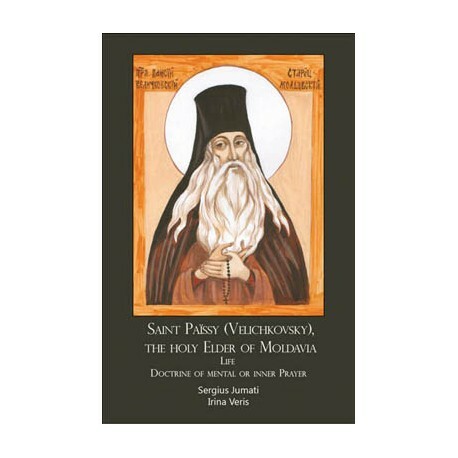 The narrow monastic path of Saint Paissios of Moldavia (Velitchkovski) (1722 - 1794) was for the 18th century a spiritual achievement with the same degree of influence as the ascetic practices of Saint Sergius of Radonezh in the 14th century. Being inspired by the works of the holy Fathers, they, by God’s mercy, accumulated the most elevated personal spiritual experiences and transmitted them to hundreds of disciples. In this way the great saints have changed the spiritual climate of their epochs, filling it with the warmth and fire of the Holy Spirit.